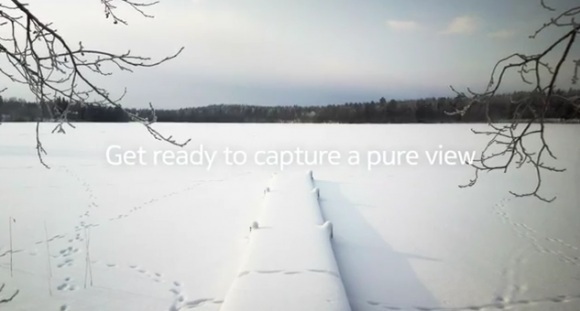 Nokia wants us to get ready to capture images full of ‘Pure Detail’, ‘Pure Depth’ and ‘Pure Definition’. The video is just 22 seconds long but gives us a view of some awesome high definition pictures. We still don’t know if this ‘PureView’ device will run over the Windows Phone platform or the Symbian, but then there is again a chance that Nokia may bring out two devices, for both the platforms thus giving users a better chance to take up the OS of their choice. It was previously also rumoured that this ‘PureView’ device which is also touted to be Nokia N8’s successor is going to be the last Symbian device developed by Nokia. For now we expect the device to launch with at least a 12 MP camera as it’s already there on the N8 but anything more than that would a treat for all Nokia Lovers. We have brought together the Past, Present and Future of the ‘PureView’ earlier for you. So, come February 27 and we’ll know it all at the Mobile World Congress. We will be covering the event extensively so stay tuned with us on all the latest developments from all launches. Until then catch the video below.